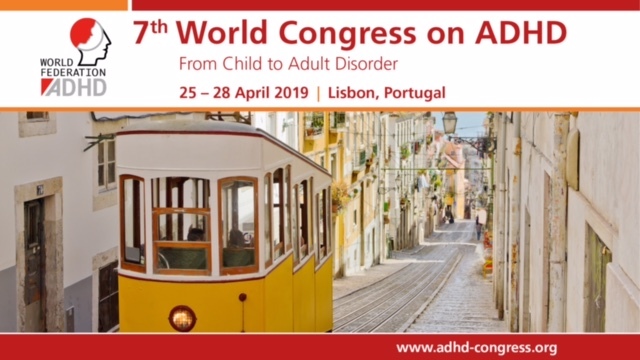 European Network Adult ADHD – Do young adolescents with first-episode psychosis or ADHD show sensorimotor gating deficits? Do young adolescents with first-episode psychosis or ADHD show sensorimotor gating deficits? BACKGROUND: Early identification is important for patients with early-onset schizophrenia (SZ). Assessment of (candidate) endophenotypic markers for SZ, such as prepulse inhibition of the startle reflex (PPI), may help distinguish between the early-onset SZ and other psychiatric disorders. We explored whether PPI deficits usually seen in adult-onset SZ are present in young adolescents with either early-onset psychosis or attention deficit/hyperactivity disorder (ADHD). METHODS: Twenty-five adolescents with first-episode, non-affective psychosis (FEP), 28 adolescents with ADHD and 43 healthy controls (HC), aged 12-17 years, were assessed with an auditory PPI paradigm. RESULTS: No significant group differences were found in PPI. However, when the FEP group was divided into those already diagnosed with SZ (n = 13) and those without (N-SZ) (n = 12), and all four groups (SZ, N-SZ, ADHD and HC) were compared on percentage PPI in the 85/60 trials, significantly less PPI was found in patients with SZ than in the HC as well as the ADHD group. No significant group differences were found in explorative analyses on the other trial types. Additionally, startle magnitude was significantly higher in SZ than in N-SZ patients. CONCLUSION: Young adolescents with SZ showed sensorimotor gating deficits similar to those usually found in adults with SZ and had larger startle magnitude than patients with other types of non-affective early-onset psychosis. No sensorimotor gating deficits were found in adolescents with ADHD. Our findings support the theory that deficient PPI is endophenotypic for SZ.